You are here: Home/Research reports/Servants of the community or agents of government? 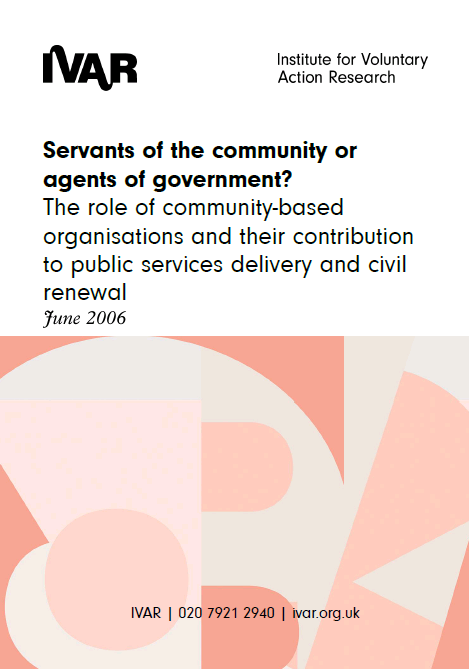 Servants of the community or agents of government? 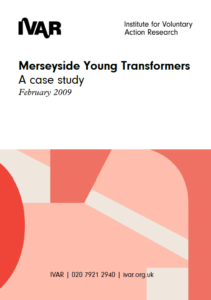 This is an Executive Summary of the final report of a study carried out by IVAR for bassac (now known as Locality). 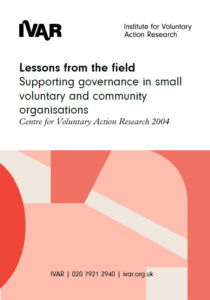 The study had one principal aim – to understand and explore the role of community-based organisations and their contribution to public services delivery and civil renewal.